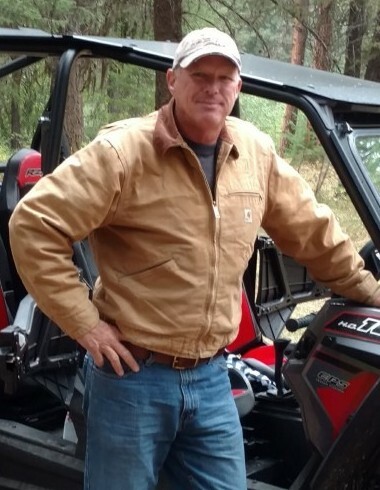 James Mark Moulton, 58, of John Day, Oregon passed away November 11, 2018, in John Day. A Memorial Service will be held on Friday, November 16, 2018, at 1:00 PM at the Cornerstone Christian Fellowship. Friends are invited to join the family for a reception directly following the Memorial Service at the John Day Elks Lodge. Memorial contributions may be made to the Grant Union High School Wood Shop through Driskill Memorial Chapel, 241 S. Canyon Blvd., John Day, OR 97845.